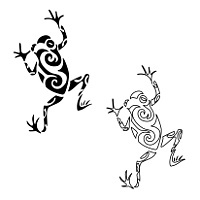 Frogs are sacred animals to many peoples. They symbolize healing, transformation and fertility. 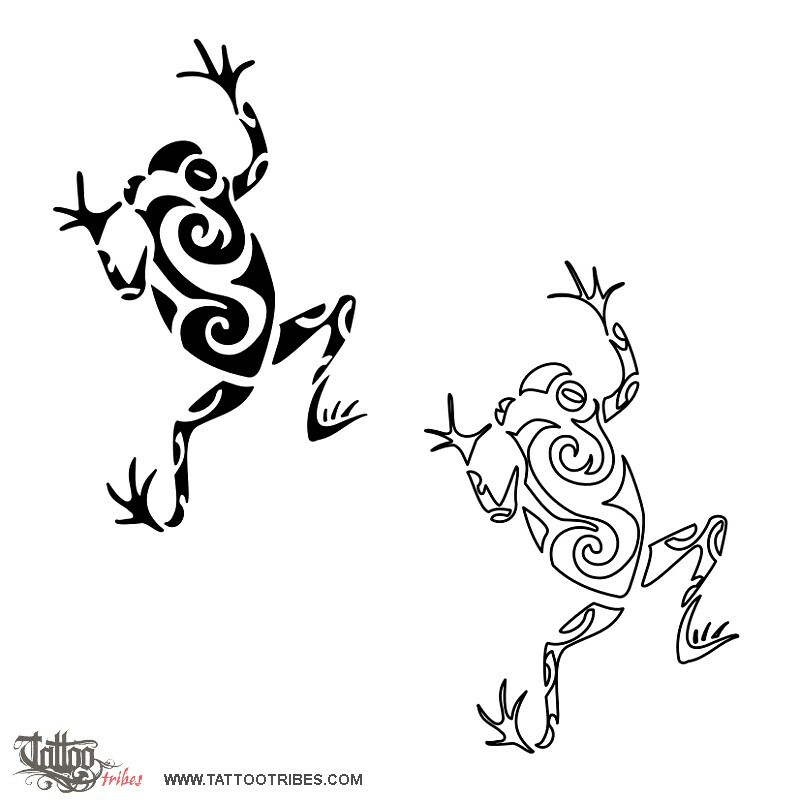 Frogs spend most of their life in the water, element that represents fertility all around the world, and the first frogs singing announce the coming of Spring and the renewal of earth. Hanna requested a climbing frog.